A two judge bench of the Supreme Court comprising of Justices Ranjan Gogoi and P.C.Pant in Ahmedabad Municipal Corporation v GTL Infrastructure Ltd. & Ors. Etc. 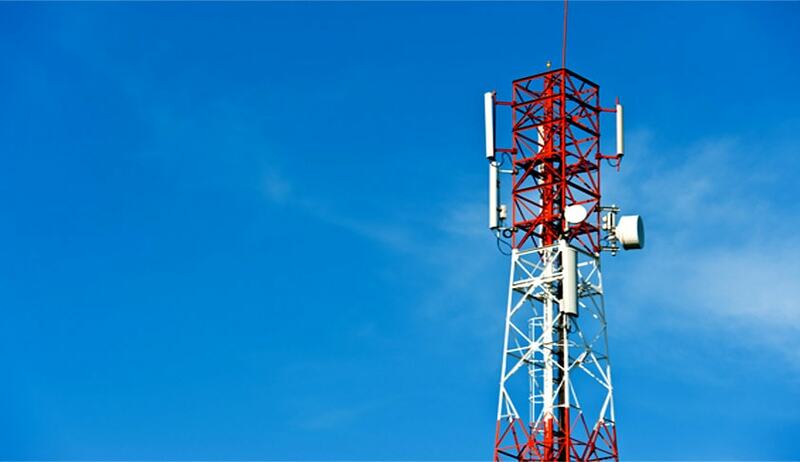 has held that mobile towers come within the fold of ‘land and building’ appearing in 21 Entry 49 List II of the Seventh Schedule of the Constitution and can be termed as a ‘building’ for the purposes of levy of property tax. The bench was hearing a batch mattersarising from impugned judgments passed by the Gujarat High Court declaring Section 145A of the Gujarat Provincial Municipal Corporations Act, 1949 (hereinafter referred to as “the Gujarat Act”) as ultra vires the Constitution, the Bombay High Court which in a somewhat similar challenge by the order under challenge had held that the levy of property tax on mobile towers should not be entertained and the aggrieved writ petitioners therein (cellular operators) should be left with the option of exhausting the alternate remedies provided by the Bombay Provincial Municipal Corporations Act, 1949 which was applicable to the State of Gujarat also until the year 2011 and other writ petitions u/a 32 raising identical issues. As the elaborate arguments centered around the provisions of the Gujarat Act, the judgment authored by Justice Gogoi chose to deal with it and apply the principles to other connected cases. The bench noted that meaning of any Legislative Entry e.g. “Taxes on lands and buildings” (Entry 49 of List II) should not be understood by reference to the definition of the very same expressions appearing in a statute traceable to the particular Legislative Entry. In the instant case, though the Gujarat Act defined the expressions “land” and “building”, it would be self defeating to understand the meaning and scope of Entry 49 of List II by reference to the definition clauses in the Gujarat Act. The bench further held that endeavour must be to trace out the true meaning of the expressions “land and building” appearing against Entry 49 of List II by a correct application of the parameters and principles governing the interpretation of a Constitutional provision specially an Entry in any of the legislative fields under the Seventh Schedule to the Constitution. The bench further noted‘what a Mobile Tower is and consists of’. Coming specifically to the expression “building” appearing in Entry 49 List II of the Seventh Schedule in view of the settled principles, the bench held that it would try to find out the true and correct meaning of the said expression and that it will be difficult to confine the meaning of the expression “building” to a residential building as commonly understood or a structure raised for the purpose of habitation. In Para 31 it washeld that if the definition of “land” and “building” contained in the Gujarat Act is to be understood, there is no reason as to why, though in common parlance and in everyday life, a mobile tower is certainly not a building, it would also cease to be a building for the purposes of Entry 49 List II so as to deny the State Legislature the power to levy a tax thereon. Such a law can trace its source to the provisions Entry 49 List II of the Seventh Schedule to the Constitution. The bench therefore, set aside the judgment passed by the Gujarat High Court, the Bombay High Court, transferred cases and the writ petitions accordingly and left it open, so far as the cellular operators in the Bombay cases were concerned, to agitate the issue with regard to the retrospective operation of the assessment/demand of tax and the quantum thereof before the appropriate forum, if so advised.